standard-title Who we are Justsmiles®is a group of expert odontologists that is born in 1987 to respond the increasing demand of professional odontological services in Puerto Vallarta, generated by the demographic growth, particularly of people of the United States and Canada. 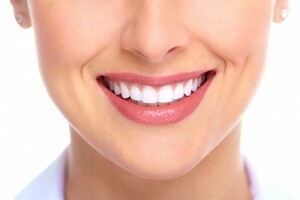 An amazing smile is the result of a good treatment! It is for that reason that in Justsmiles® we have developed and implanted the management system, in quality and service, based on the policies set for ISO 9001:2000, thus to stimulate our competitiveness and to improve continuously our already highly trained personal . Our mission is to satisfy the health needs, functionality of oral and aesthetic performance of our patients, therefore optimizing their quality of life, always offering all our services with affectionate and heartfelt care. We look forward to being a model office, recognized by the quality and warmth of its services, personnel highly qualified and the continuous improvement of our processes. Loyalty, cordiality, honesty, commitment and team work.